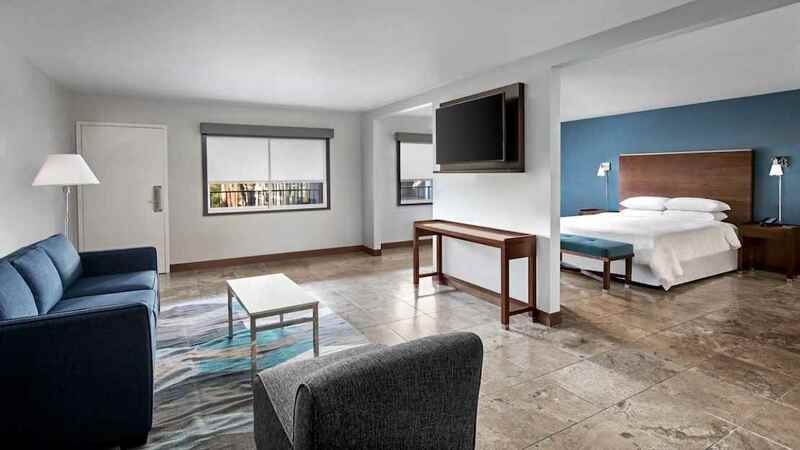 Discover the magic of Disney in California, with a stay at the splendid Four Points by Sheraton Anaheim. Located just a stone’s throw away from the home of Mickey Mouse and a host of thrilling theme park rides, this superb hotel offers an ideal base where you can relax after a day of action and excitement. Catch your breath in your comfortable room, cool off with a dip in the pool and refuel in the excellent restaurant. 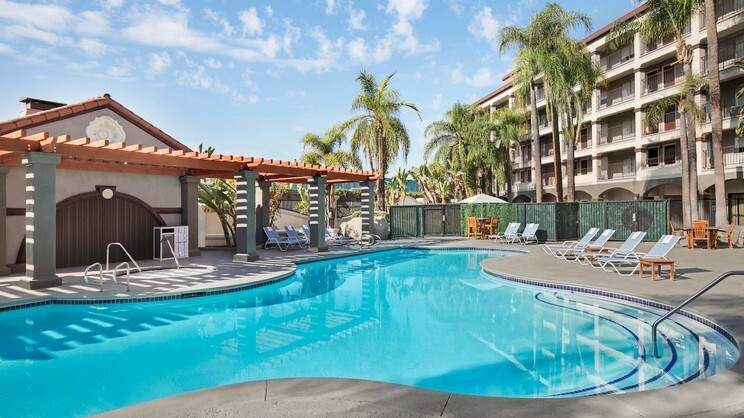 The Four Points by Sheraton Anaheim is the perfect choice for a California holiday full of incredible memories. 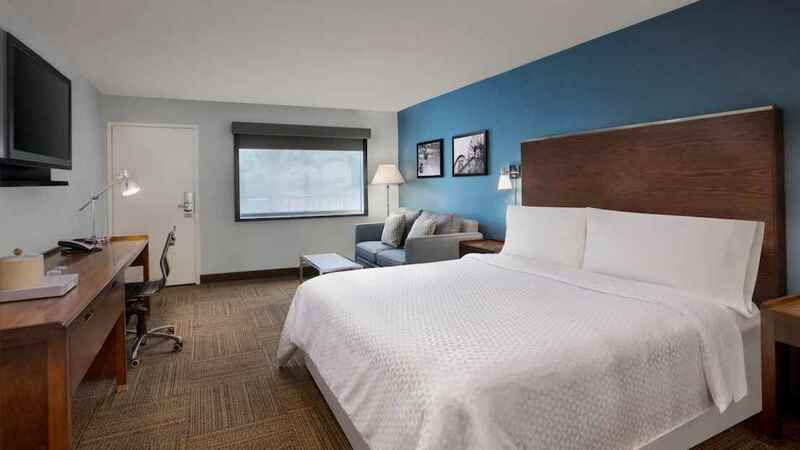 An array of shops, bars, cafes and restaurants can be found close to the Four Points by Sheraton Anaheim. Disneyland Resort is also in close proximity to the hotel. 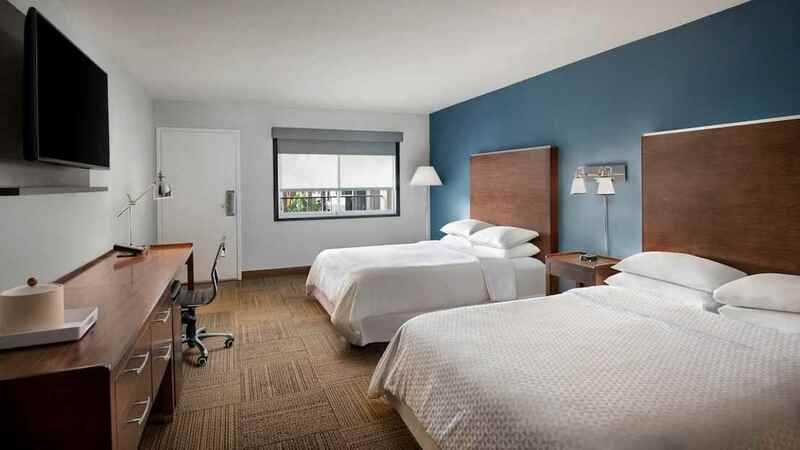 Los Angeles International Airport is approximately 54km away from the Four Points by Sheraton Anaheim.